Tenants with kids are generally not a problem. In fact, many landlords rest easy renting to families, knowing that late night parties and loud music aren't likely to disturb neighbors of such tenants. Renting to families isn't just a good idea, it's actually against the law to discriminate against prospective tenants with kids. 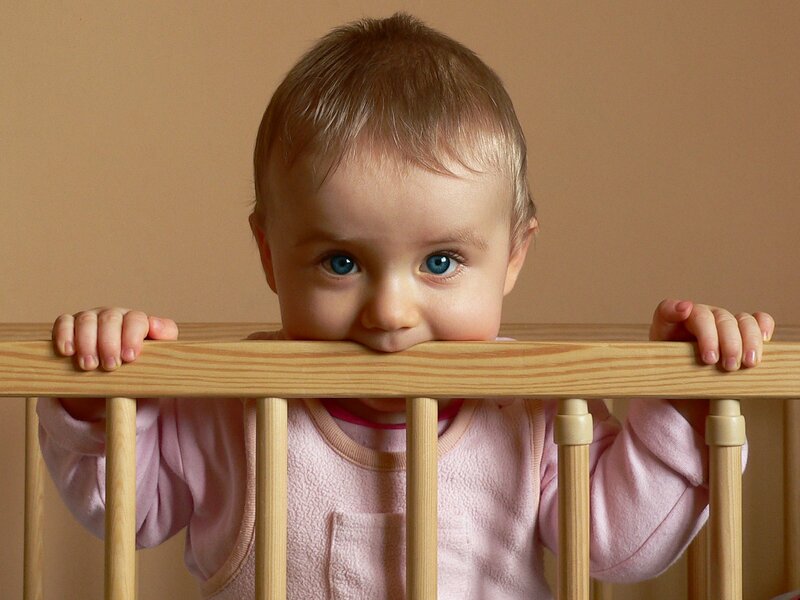 With that in mind, childproofing your rental property may be necessary. Remove and replace blinds with long, draping cords. Instead, consider installing cordless blinds. They look chic and prevent little ones from injuring themselves. Check out banisters, railings and rungs of stairs. Kids often hang from railings and test their strength with their entire body weight. Even though these things are not meant to be played on, they should be treated as though they might. Ensure all outlets are covered properly, and that broken ones are repaired quickly and completely. Install window locks on all of your rental's windows, especially the ones upstairs. You never know who might get curious about how a window opens! Put up speed limit signs around your parking lots. While it might seem like common sense to go slow in areas with pedestrians, many tenants without kids aren't thinking about the risks. Patrol your pool fence. Look for holes, gaps and other places that little ones could squeeze through. If your pool gate does not close automatically, invest in one before opening the pool again next spring. Install no-slip surfaces around the pool area, too. Kids get excited about swimming, and regardless of how many times you ask them not to run, it's bound to happen. Instead, make the effort to prevent falls and ensure the ones that do occur are minor. Replace batteries in smoke detectors and carbon monoxide detectors every six months. You can ask your tenants to do this, but be sure to mention it in the lease.